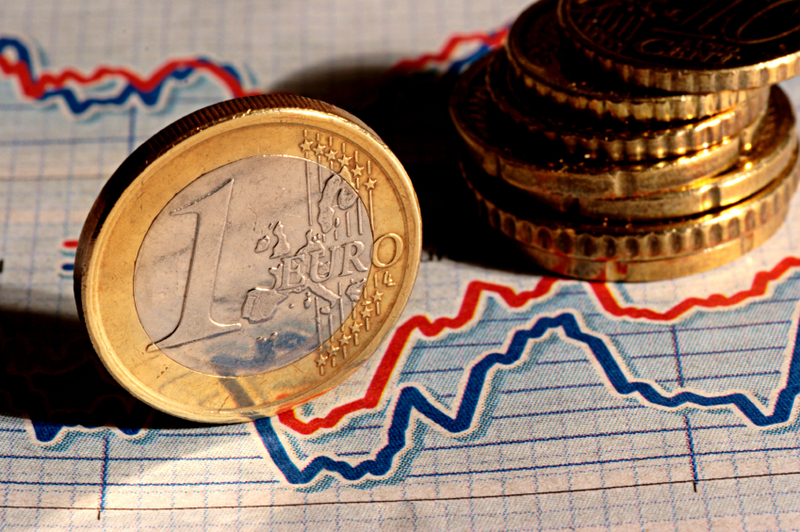 As investors closely watch the ECB, whats their take on Europe in the coming months? Here is what three of them had to say. It is official: Europe has slipped into deflation and macroeconomic concerns for the future of the Eurozone economy are once again top of mind. As investors closely watch the European Central Bank (ECB), what’s their take for Europe in this first part of the new year? Global Investing Insights spoke to a few. The current low value of the euro will help European exports a great deal: “A 10% euro depreciation is estimated to have a positive 5% impact on nominal exports and a 0.75% positive effect on nominal GDP, and with quantitative easing, it’s an even better cocktail,” Sagmeister said. He’s currently positioning his portfolio to take advantage of companies in, among others, the pharmaceutical and biotech sectors, technology and consumer durables sectors, all of which can benefit from exports into the U.S. and elsewhere, and he is also positioning himself carefully for the recovery in Europe’s domestic sector by pinpointing specific small- to mid-size names. However, for those opportunities to pan out, “we really do need a significant recovery in earnings to come in the middle of this year,” he said. For Quincy Krosby, market strategist at Prudential Financial, European valuations are still attractive and there are some very good dividend paying stocks that are well worth investing in. However, with Greek elections around the corner and the left-wing Syriza party – which wants to renegotiate the terms of Greece’s bailout package — apparently a lead contender in the polls, Europe’s stability and the stability of the euro are Krosby’s greatest concern and the factors that will dictate investing in the region in the early part of this year. Barring that possibility, though, the silver lining in the renewed tension surrounding the stability of the Eurozone is the likelihood that the ECB will come through quickly with some serious, U.S.-style quantitative easing, which Europe really needs. Whereas the U.S. economy is now “flat lining,” Europe has room for greater improvement going forward, according to John Maxwell, portfolio manager of the Ivy International Core Equity Fund. With proper policy enactment and barring any major geopolitical tension or financial meltdown, this can bode particularly well for European multinationals. Although Maxwell does own some domestic companies in Europe, he is still underweight those names and believes the greater opportunities lie on the multinational side. Overall, Maxwell believes that Europe is still an “underbought” market and that adds to its appeal. In the past years, investors have wanted to be in more liquid markets, “but if Europe does a couple things right this year they could have a good year,” he said. The low value of the euro will improve things for many European exporters, however, there’s no denying that the overall European picture is still unstable and “the greatest challenge to the region is the experiment that is the Eurozone,” Maxwell said.